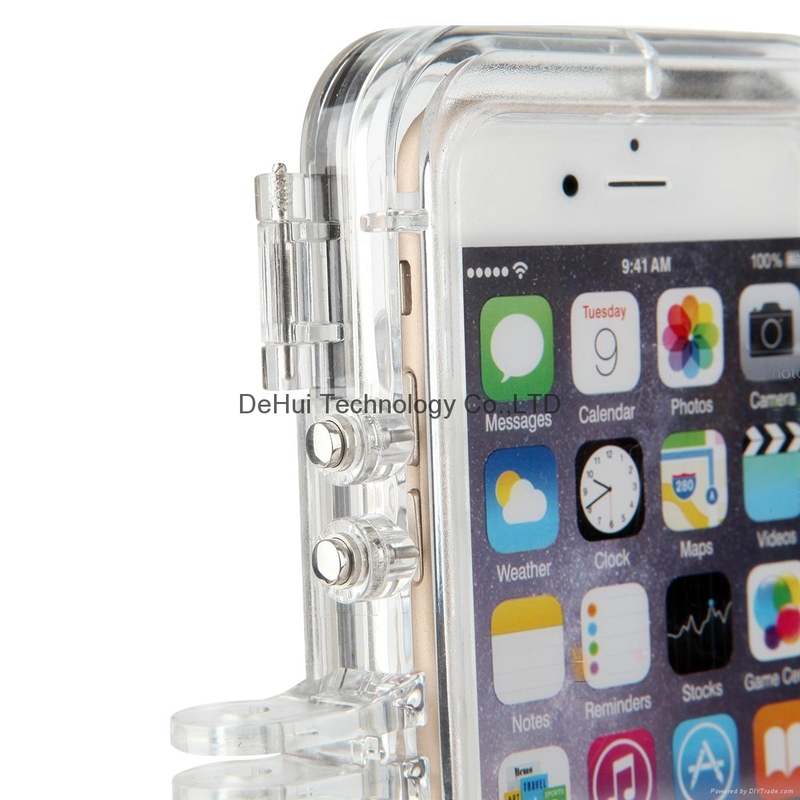 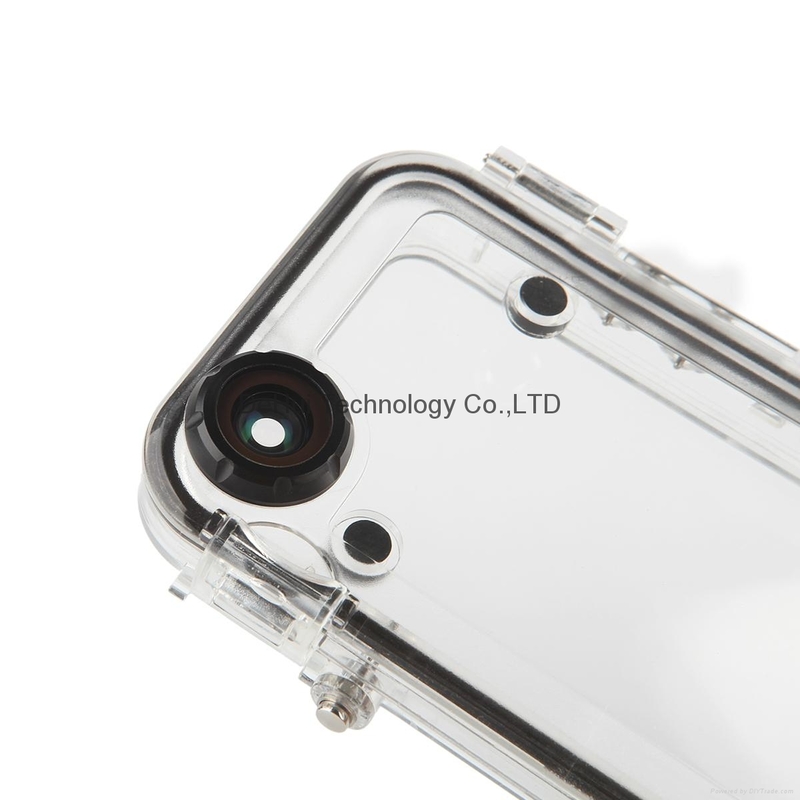 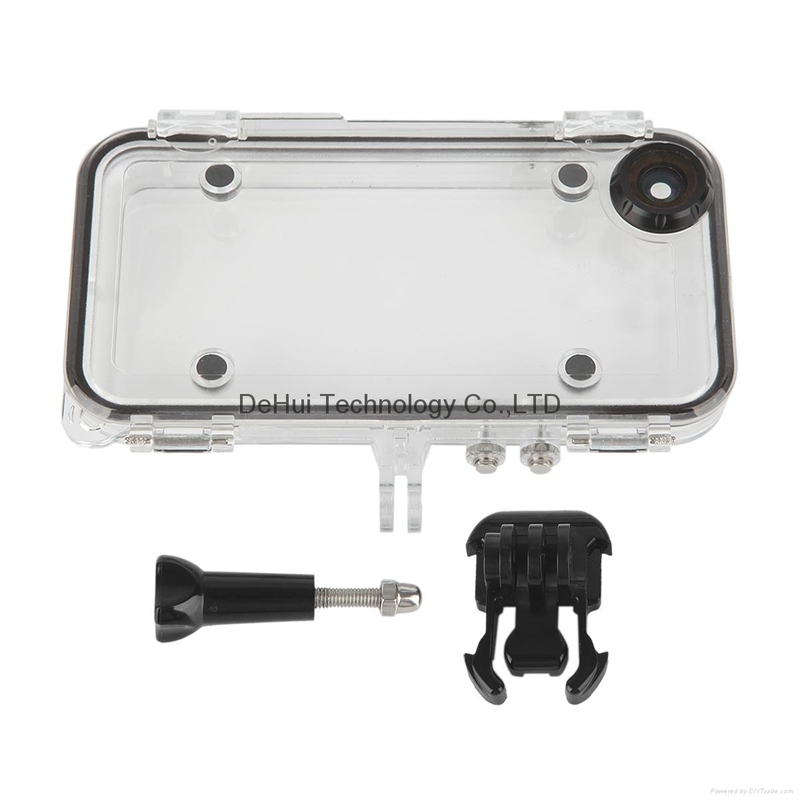 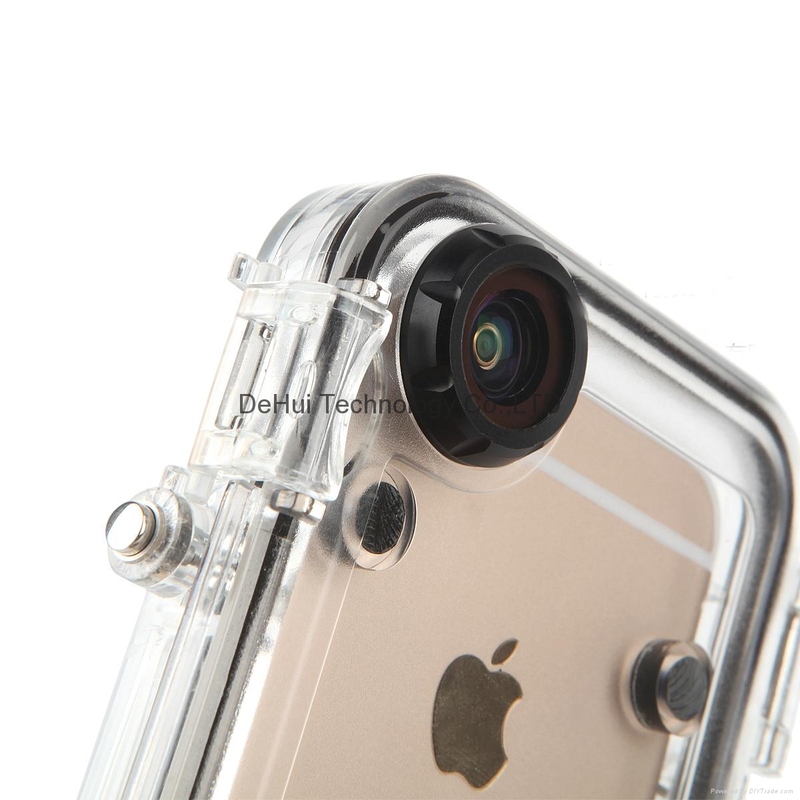 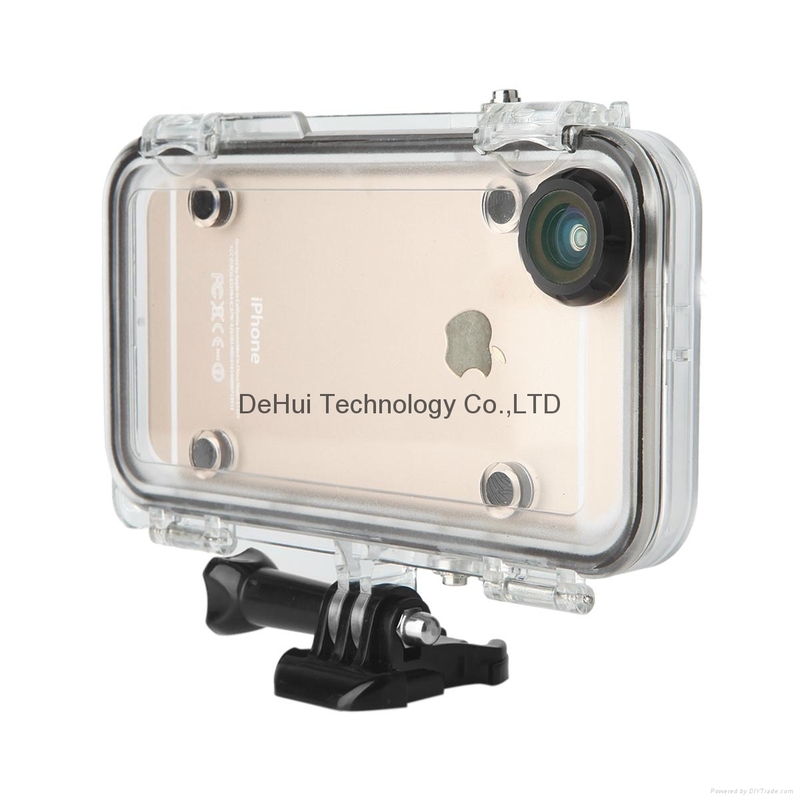 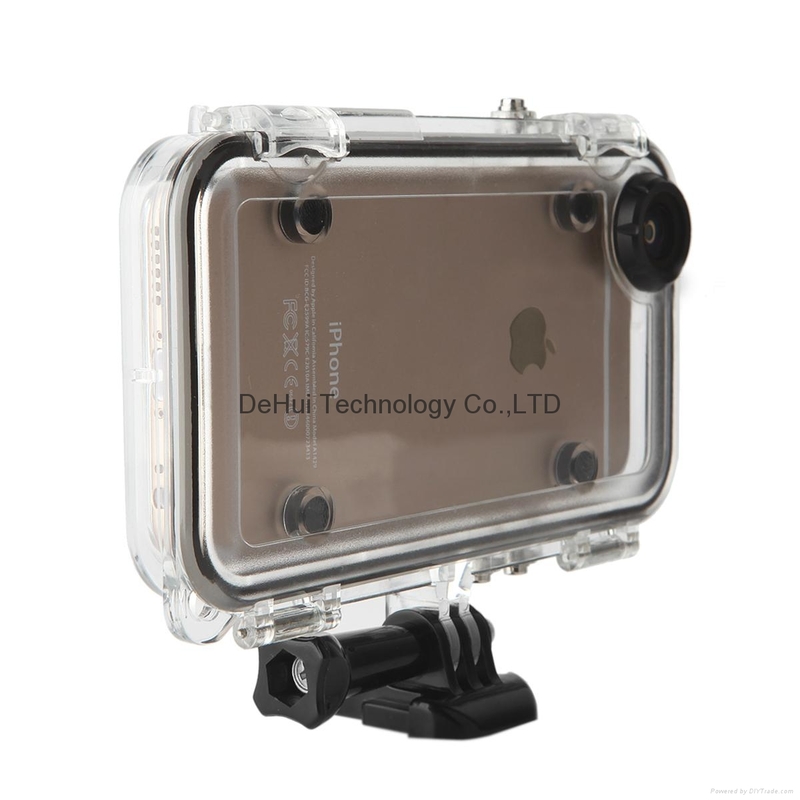 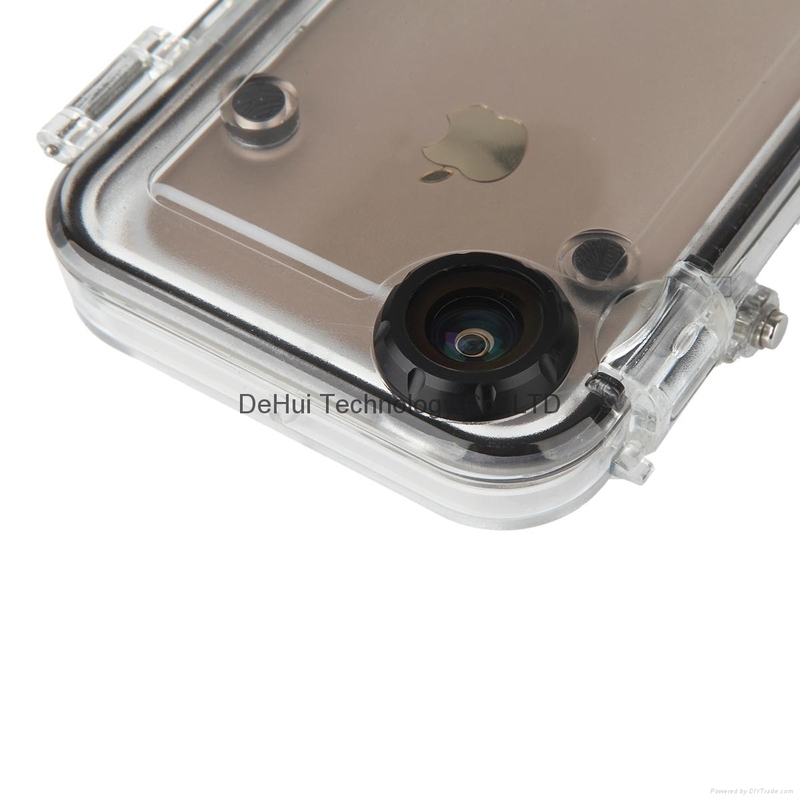 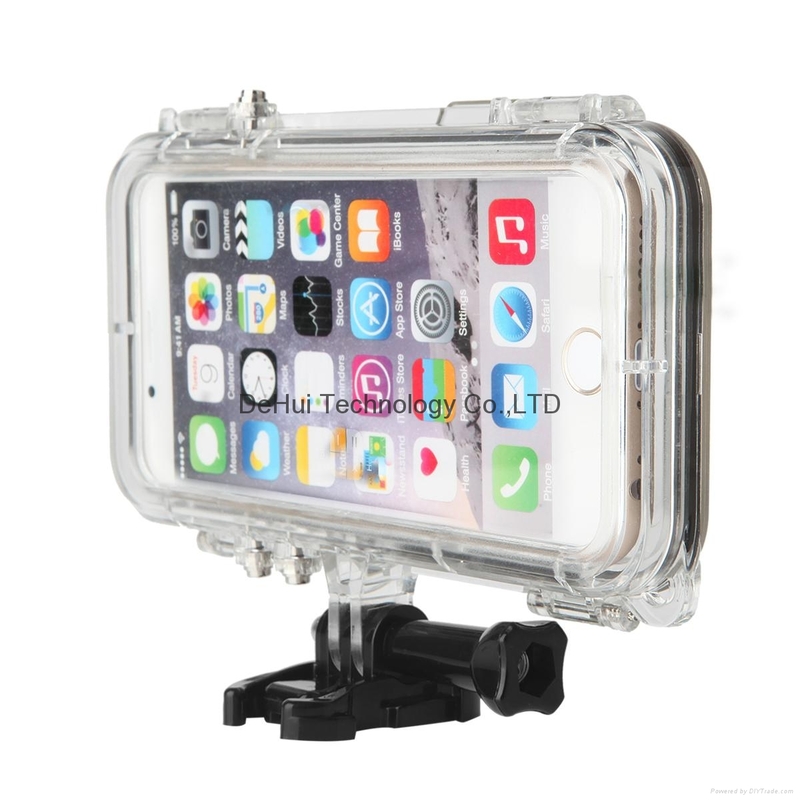 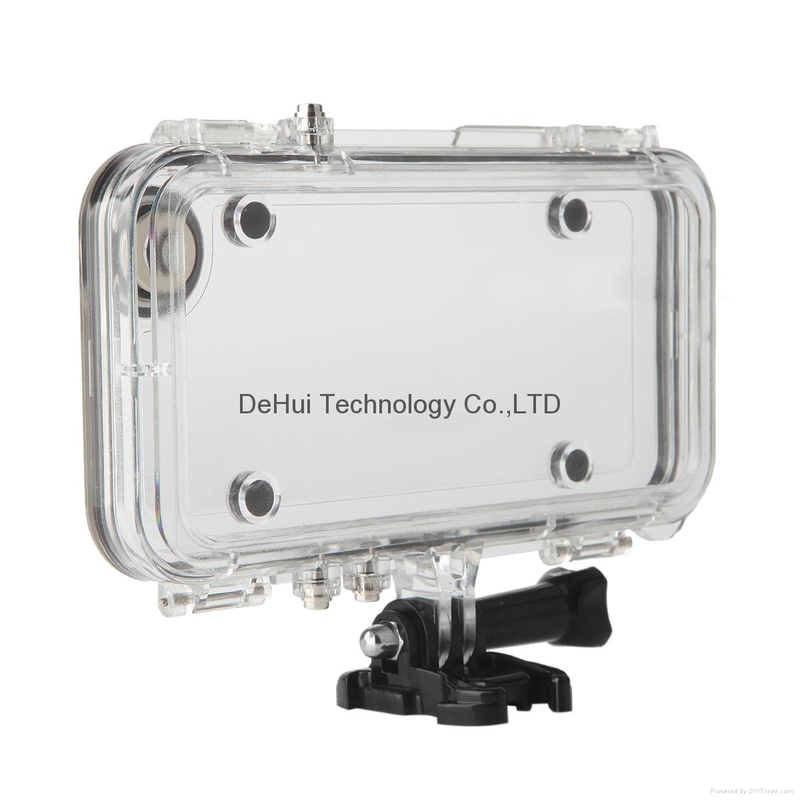 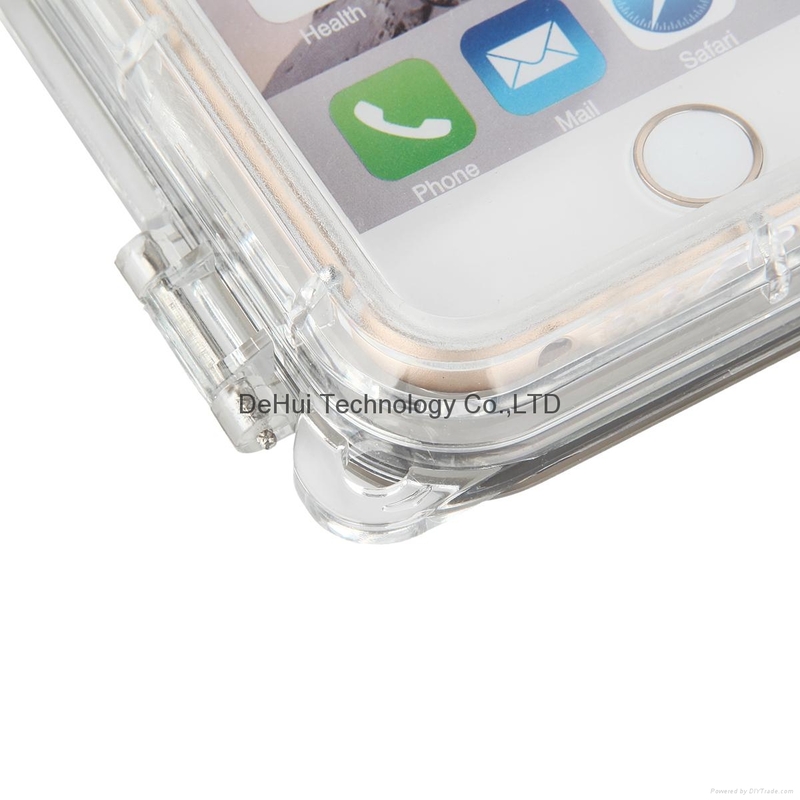 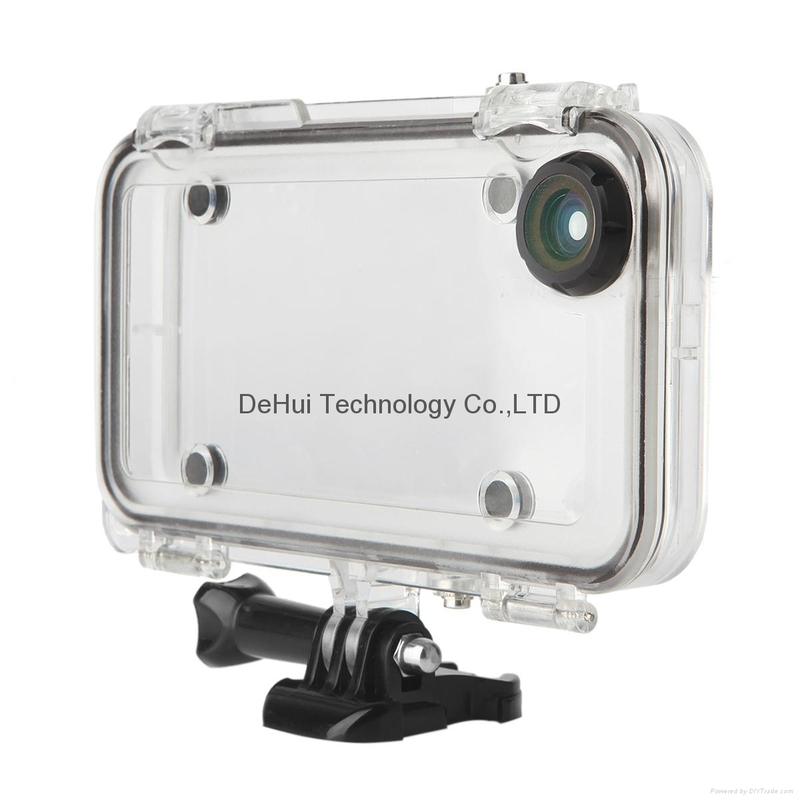 This waterproof sport camera case built-in full glasses 170 degree wide angle lens,It turns your iPhone into an action sports camera while maintaining full functionality. 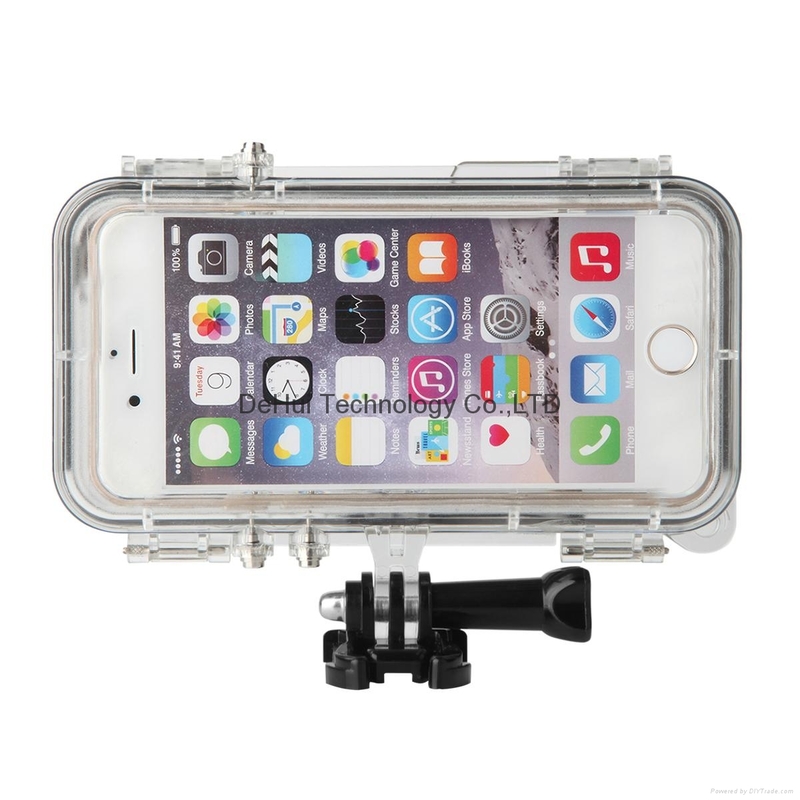 Ideal for capturing action sports such as mountain biking, water sports, skating,snow sports and more. 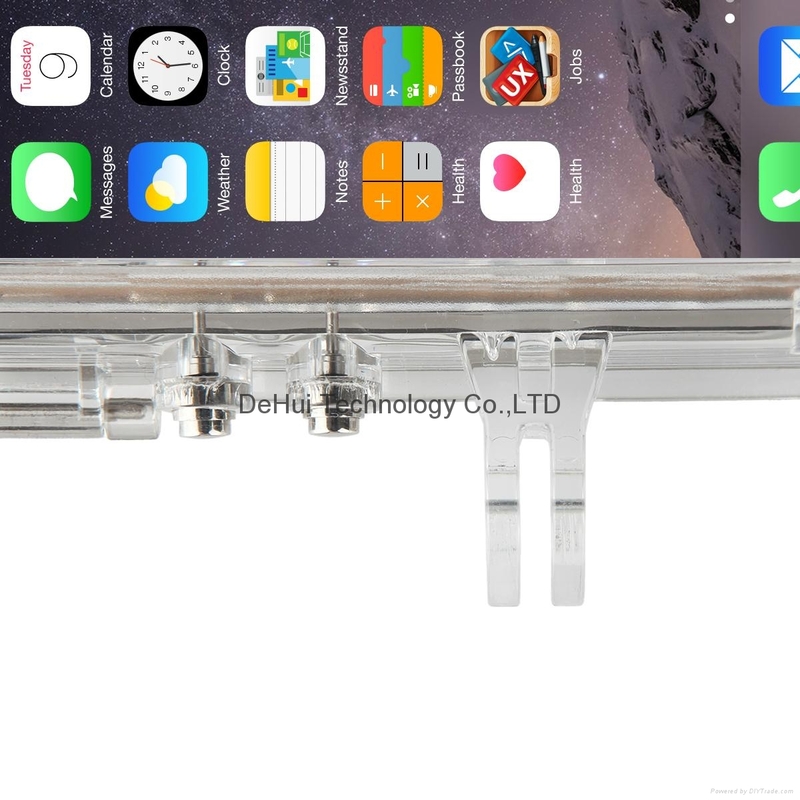 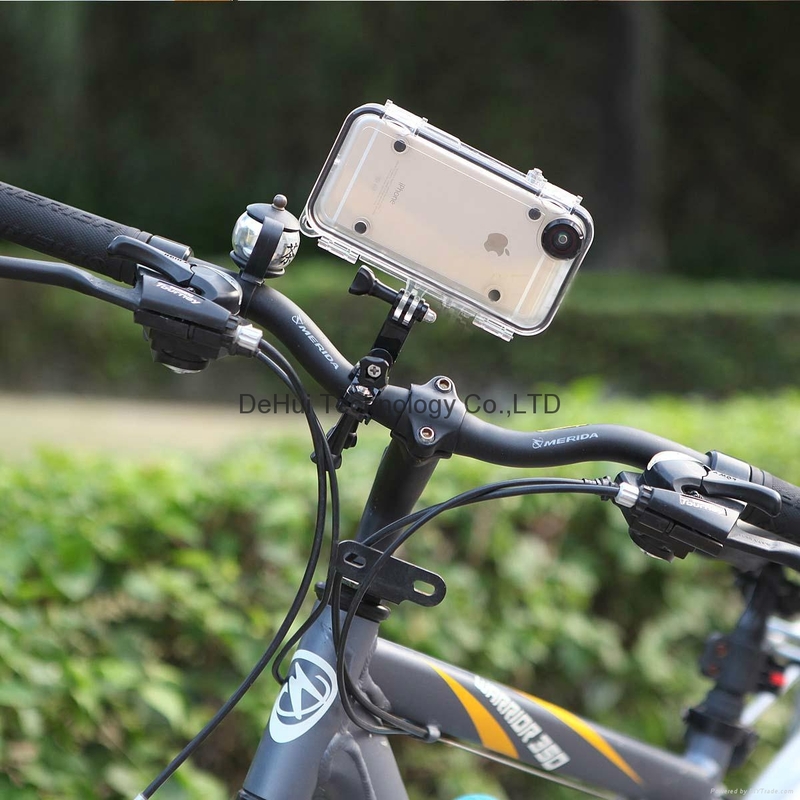 Gopro adapter can help your iPhone 6 plus mounted on every Gopro accessories for all kinds of extreme sports like bicycle, motocycle racing , skydiving ,climbing and other sports, capturing every splendid moment , bring you diverse sports view and feel free to share on internet . 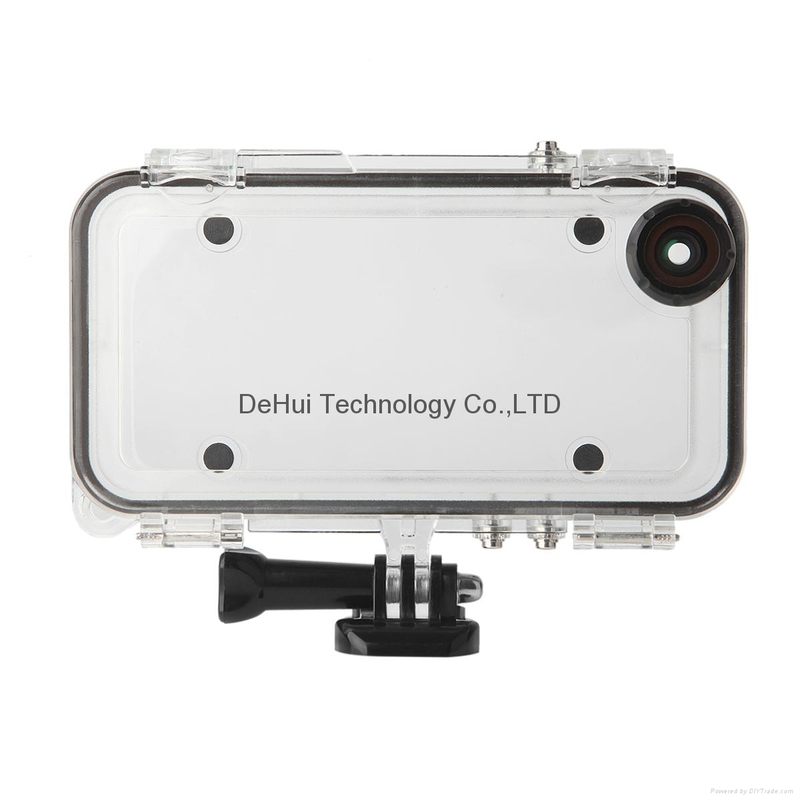 Built-in longer Gopro adapter ,works for all Gopro accessories like Buoyancy rods, chest belt,monopod etc.